In the age of online employer reviews, it’s no secret how your company treats its employees. If you can delight people with exciting, helpful perks, word will spread and it’ll be easier to attract and retain great people. Not long ago, allowing casual dress was a big deal. But not anymore. Companies are continually raising the bar with employee perks. If gym memberships and snacks top your list of perks, it’s time to step up your game and get more creative. Don’t worry, this doesn’t have to become a huge, time-consuming project. While some perks may require a lot of research and logistical planning (not to mention legal and financial consideration), others are quite easy to implement. With this e-Book, you’re just a few short weeks away from making a big splash and adding that next great perk that gets everyone talking. 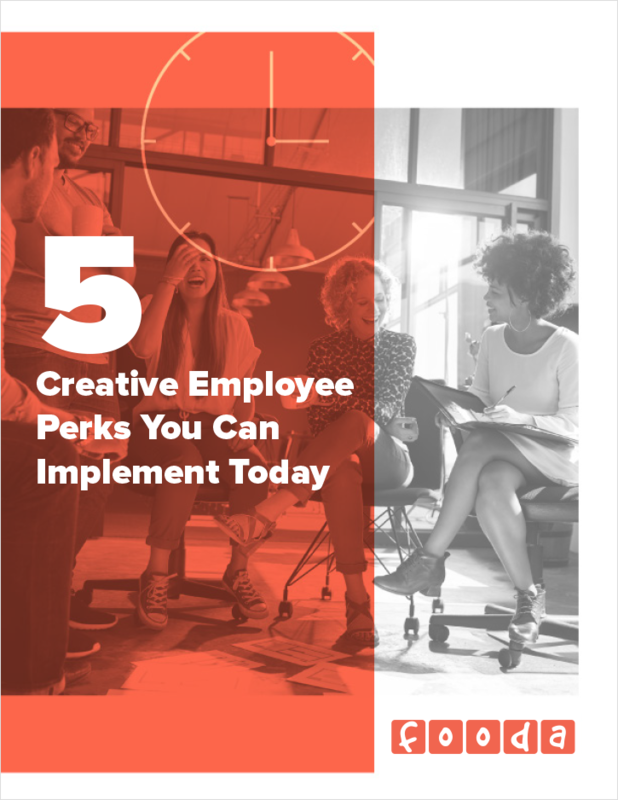 We’ve considered the trends, poked around to see what the most popular companies are offering, and identified five perks that are both exciting and easy to get up and running. Enjoy!